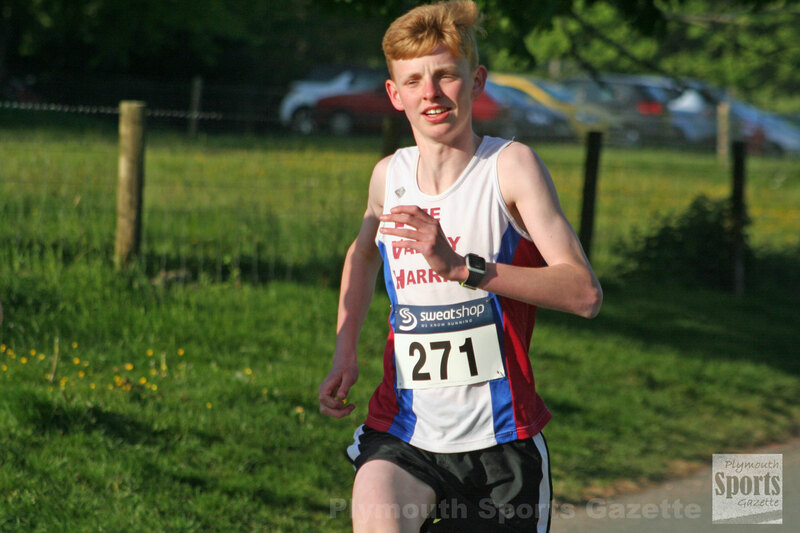 ERME Valley Harriers’ Sam Yearling and Alison Thorn both claimed overall category wins at the Run Exe Summer 5k Series. Yearling was top under-15 in the six-race series, which ended on Tuesday night. He was also ninth overall. He ended the series with a 15th place finish on Tuesday in a time of 18.09 minutes, which was exactly the same time as he clocked in the opening race in April. He was once again first under-15 athlete home. Thorn took series victory in the women’s over-40 category. She was also third overall female. She ended her series with an 18.48 minute run on Tuesday night. 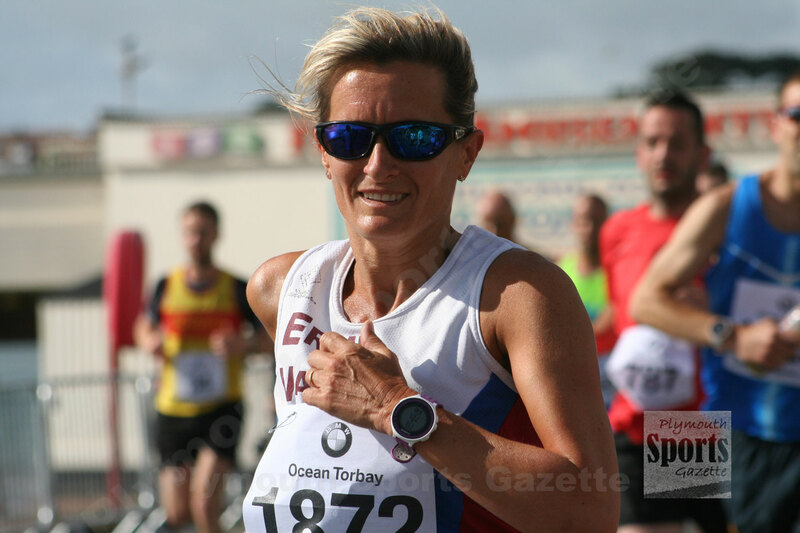 She was again first over-40, but this time only fourth female behind Charnwood’s Katie Synge (18.10), Torbay’s Charlie Arnell (18.18) and Haldon’s Elizabeth Dyson (18.32). There was a great men’s finish on Tuesday night. Henry Irvine won in 16.00 minutes, but the next three athletes were separated by just three seconds. 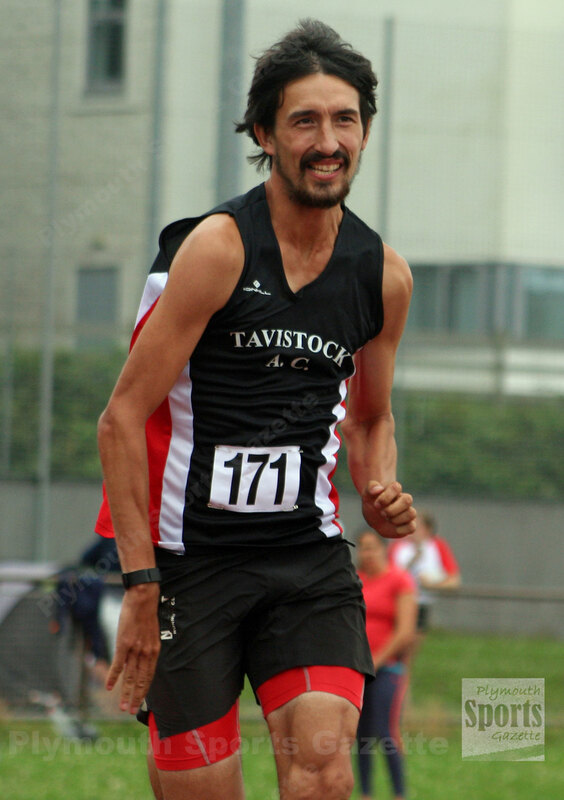 Tavistock’s ultra-marathon star Adam Holland took second place in 16.10 minutes, with Francis Malone-Lee third in 16.11 and Plymouth Harriers’ Jordan Andrews fourth in 16.13. Meanwhile, the Armada Summer 5k Series will conclude next Wednesday at Saltram Park. However, before that there is the Armada Autumn Trail Run on Sunday. The seven-mile multi-terrain race around Newnham Park, which follows the same course as the previous Frank Elford Sports Autumn Trail, starts at 10.30am. It does involve a couple of water crossings. There is also a one-mile fun run at 9.45am. More details on the Autumn Trail Run can be found HERE.